Why oh why suddenly moths? 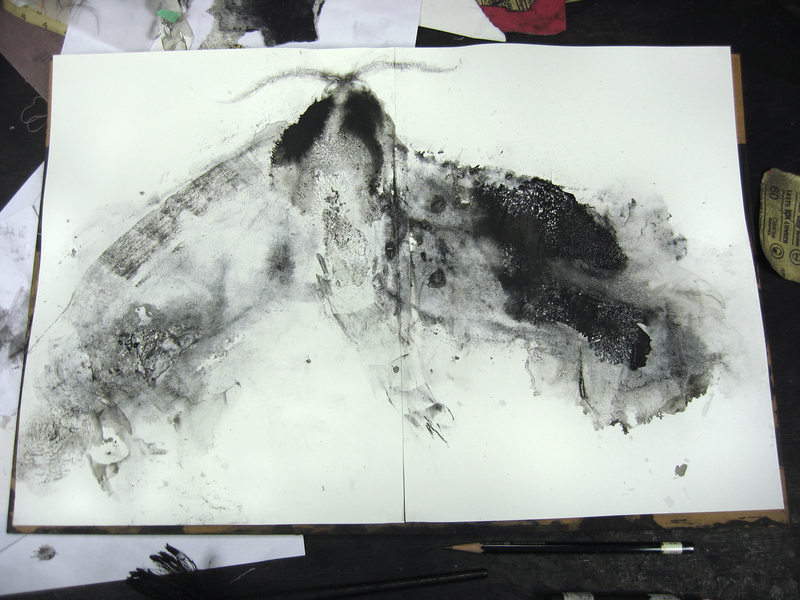 Am certain no artist ever thought I am going to become the greatest moth painter. Could it be the unexpected path towards wisdom? This is the quickest of snapshots, taken right on my worktable. More coming along right behind this one. Will post as I go!